Siskoid and Ashford discuss Let's Kill Hitler! This is River Song's origin story as well as the early beginnings of Amy and Rory. 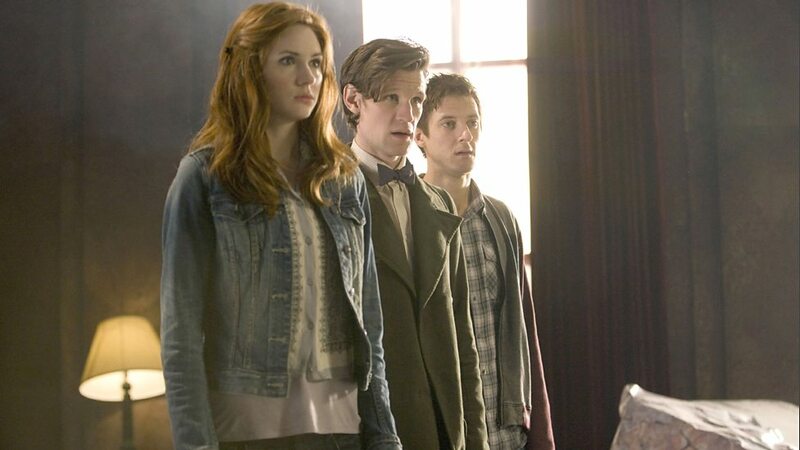 Steven Moffat brings the ridiculous, the romp, and bombastic to this series six episode. Great direction, plot twist, and yes...Hitler in a cupboard.